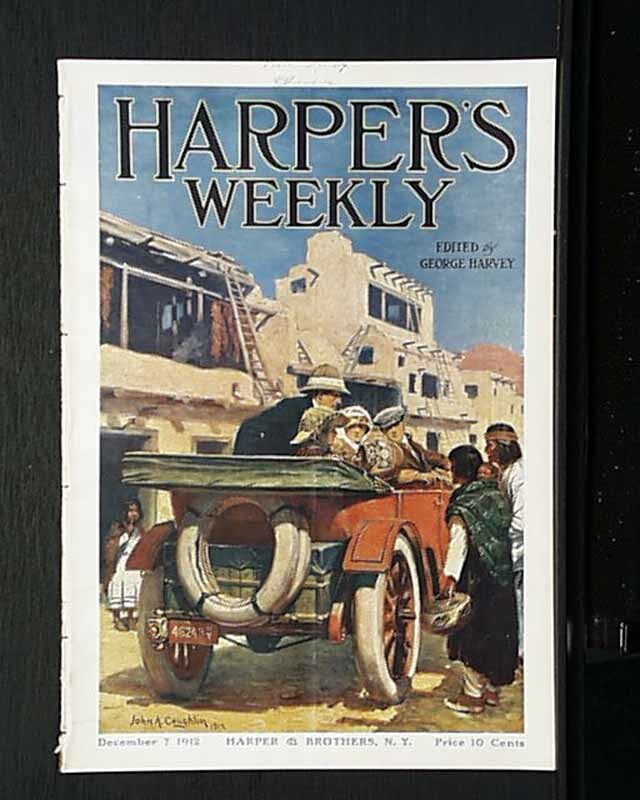 This issue has a color cover sheet over it and the front page of this issue has a photo called "A Snap-Shot From the Balkans." 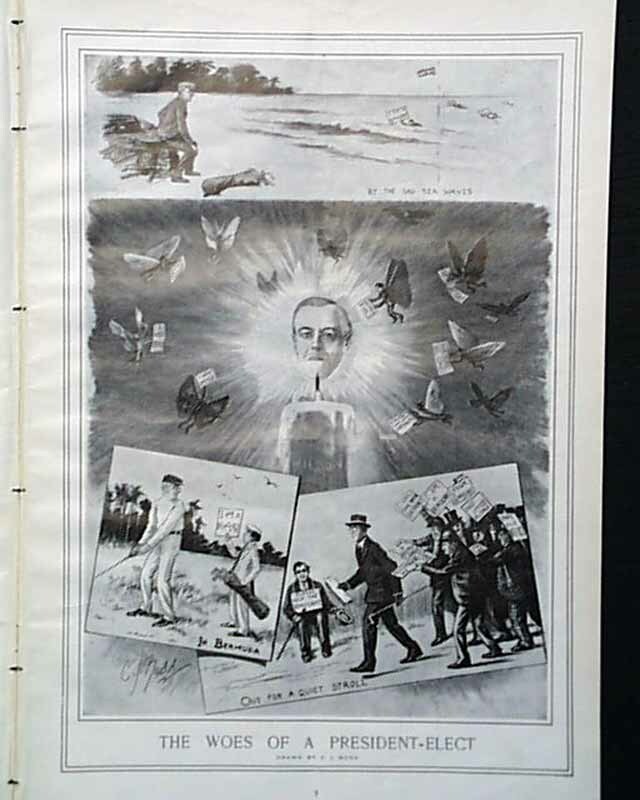 In this issue there is an illustration called "The Woes of a President-Elect" by C. J. Budd. 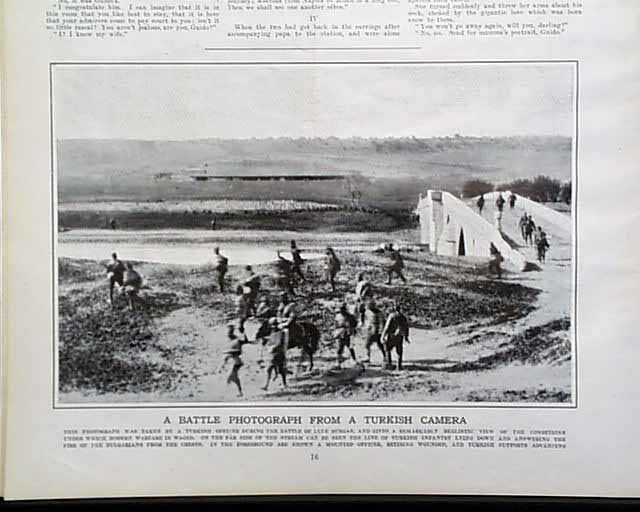 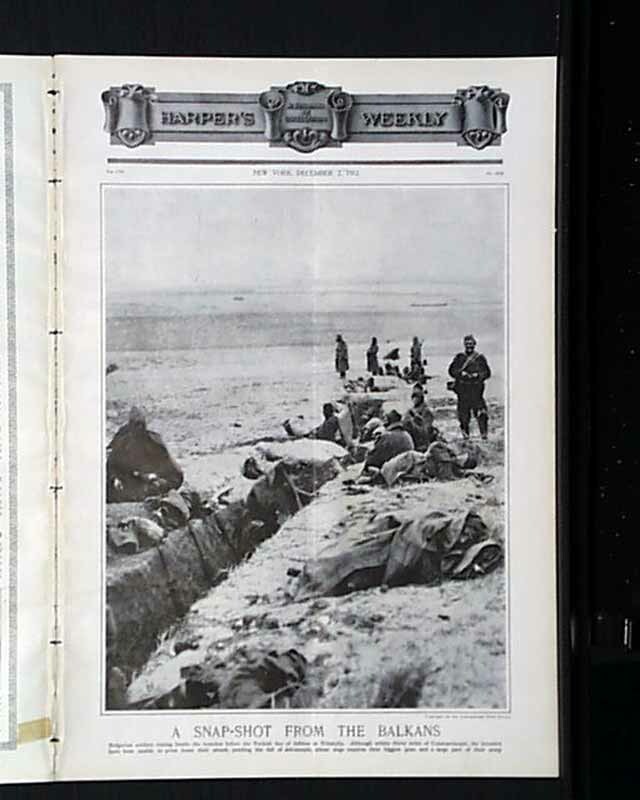 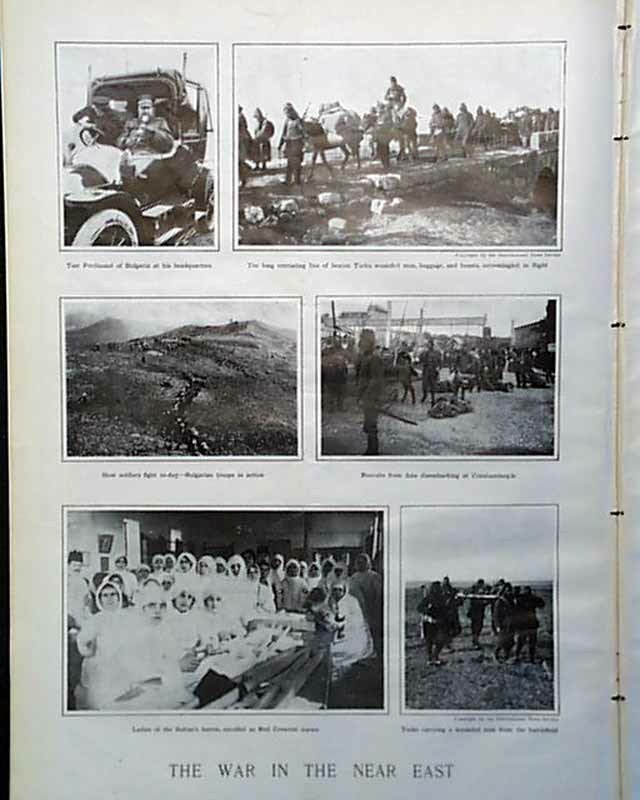 There are photos of "The War in the Near East" and a photo of "A Battle Photograph from a Turkish Camera." 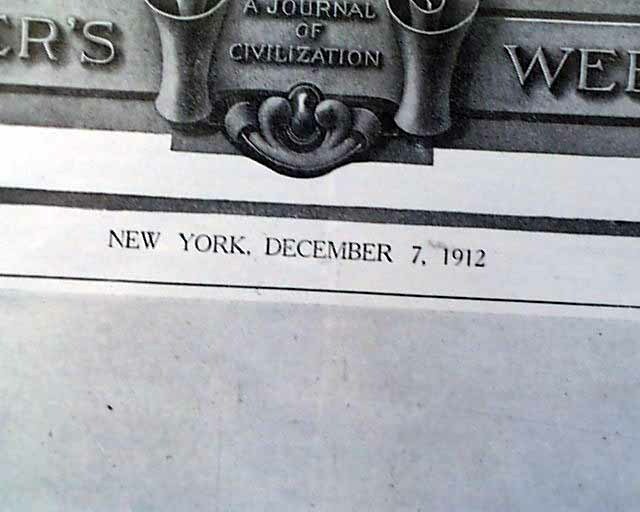 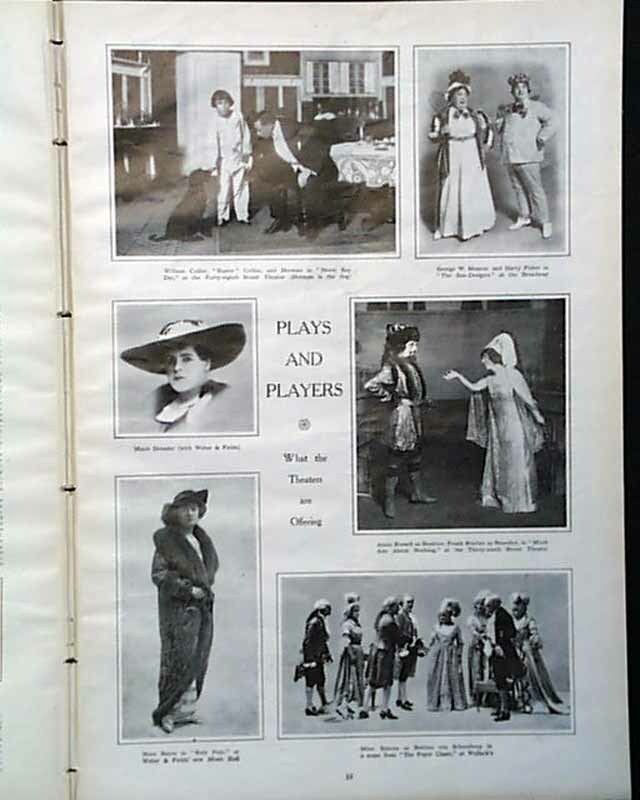 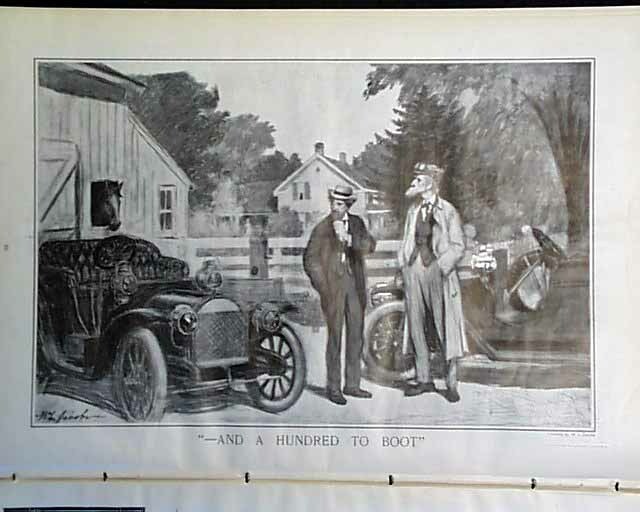 There are photos of "Plays and Players" and a full page illustration called"'--And a Hundred to Boot'" by W. L. Jacobs plus much more.